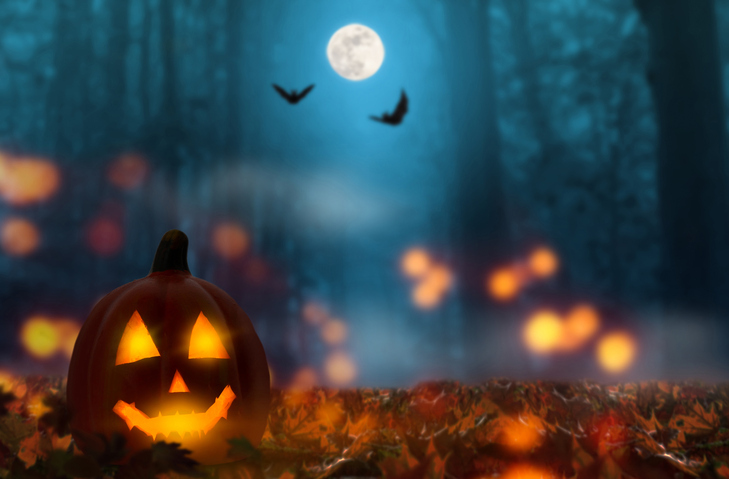 Halloween might be a mid-week affair this year, but that shouldn’t stop you from seeking out all the spookiness getting into the holiday spirit has to offer. Ticketmaster’s got you covered on what haunts to hit this year nationwide on Halloween night, especially if you’re still on the lookout for something to do last minute. As the creative genius behind all the films that define Halloween, seeing this master in action is a must. Boston’s Royale plays host to favorites from RuPaul’s Drag Race like Trixie Mattel, and a chance to win $1,000 in a costume contest featuring a celebrity panel of judges. Is there anything more Halloween than being able to spend the night with metal monsters and stroll the streets of NYC doused in fake blood after finding your way into the pit while watching GWAR? Decades into his career, and in the midst of a bit of a resurgence, Marilyn Manson on Halloween seems like the no-brainer you never knew you needed. Have a funky Halloween by stepping onto The Mothership one last time before George Clinton boogies his way into retirement from the stage. The Big Apple Circus’ annual extravaganza takes place at Lincoln Center with special guest ringmaster Bianca Del Rio, also of RuPaul’s Drag Race. Brooklyn’s Adventures Collective is bringing its legendary “This Party Is Killing You” tribute to Robyn cross-country for those lucky enough to spend Halloween in the Bay, especially just after Robyn’s latest album Honey brings a whole new slew of hits into the mix. Known for rowdy antics like setting guitars on fire, Halloween night is no exception to mayhem and merriment for these Atlanta garage punks. Throw on your favorite onesie and all the sparkles you need to get down with Colorado’s finest electro-funk duo. After performing with 3D projections at Red Rocks during this past year’s Rowdy Town shows, you never know what could await you when Big G swings through your city. Hit the streets after you trick or treat, and spend your Halloween with artists and events in your city thanks to Ticketmaster.